An insulin pump provides you with more freedom and flexibility. Let our knowledgeable team help you understand your options and make the best decision for your lifestyle. We provide insulin pumps and all related supplies, including infusion sets, reservoir syringes and cartridges, batteries, prep wipes, tape, and liquid adhesive. And we carry all the brands you trust. Has your doctor talked to you about the benefits of insulin pumps? Have you been testing your blood sugar four times a day for the past two months? Have you been injecting three times a day or more for the past six months? Most private insurance companies cover insulin pumps. 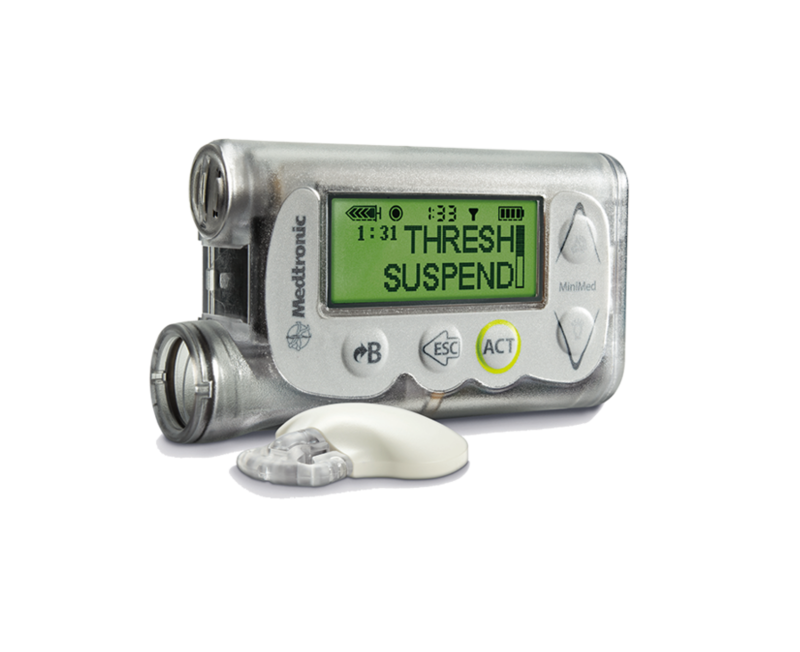 Medicare and Medicaid may cover insulin pumps, depending on the state and requirements. Our insurance specialists can help verify your coverage and coordinate your benefits. Contact us to find out more. 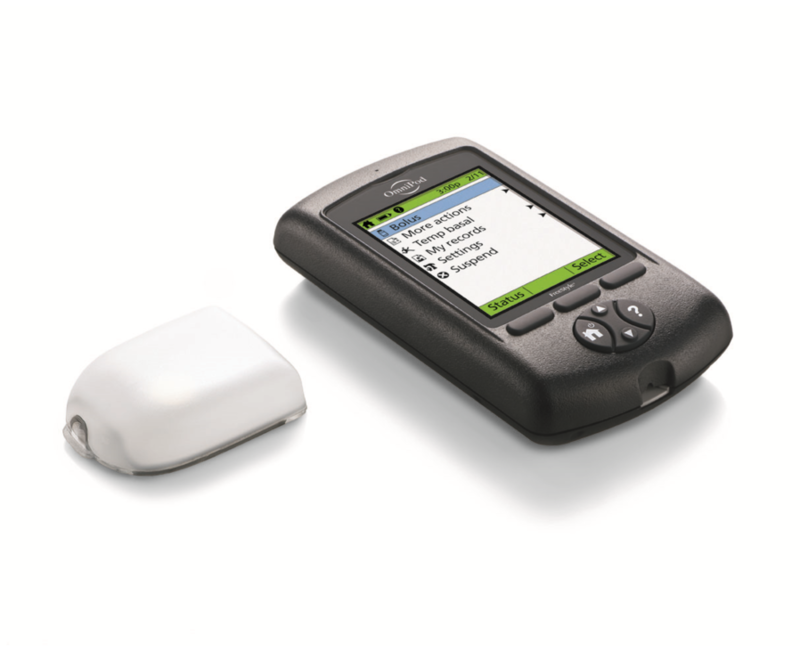 Take our quiz to find out if you are ready for an insulin pump. Take our quiz to see what kind of candidate you are - future, good or excellent. Excellent Candidate: You check your blood glucose routinely, count your carbs, and have a support system. 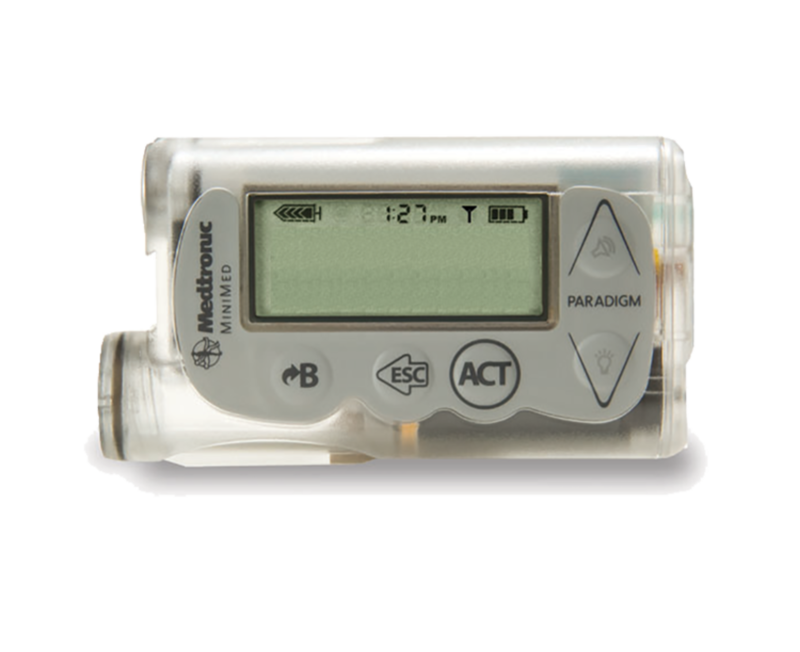 What kind of insulin pump is right for me? 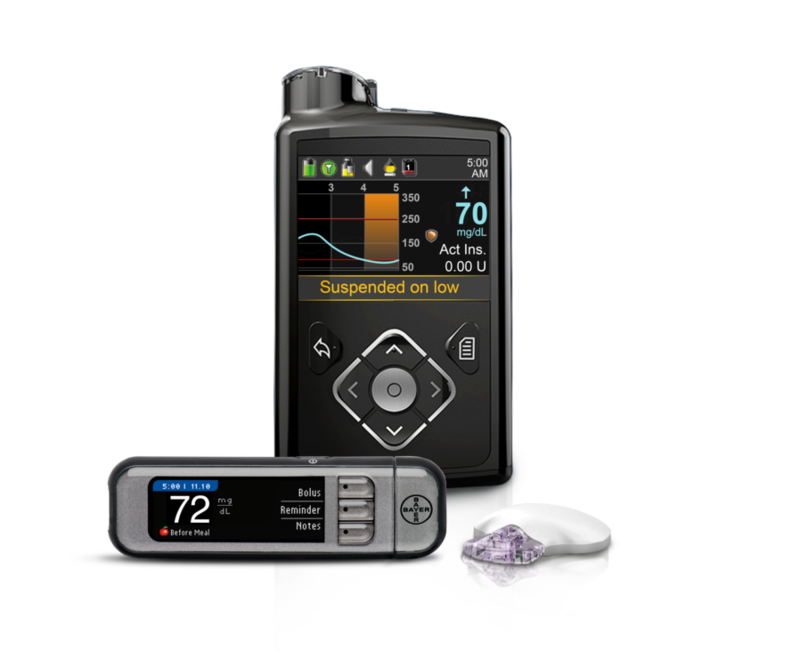 Will I receive insulin pump training and ongoing support? Will you write a letter for insurance coverage? Good Candidate: You check your blood glucose and have some family support. Your blood glucose control is good; however, you do have a few low blood glucose episodes. 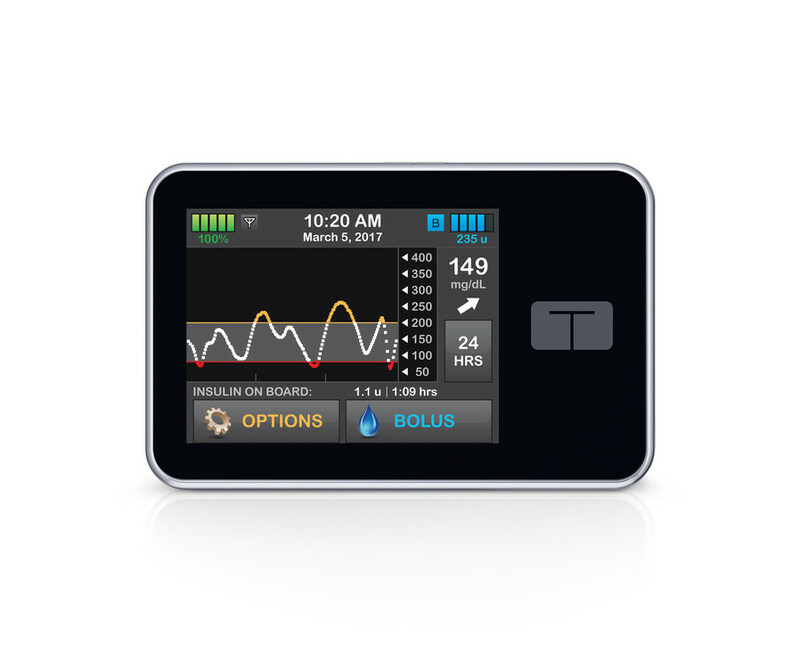 How can an insulin pump help me get better control? Is there training and support for both me and my family? Future Candidate: Frequently checking your blood glucose and carb counting help make insulin pump therapy successful. Additional education will be helpful. Can I see a dietitian to learn more about carb counting? How will an insulin pump help me?